As the U.S. Senate and House of Representatives work to reconcile their versions of the Tax Cuts and Jobs Act, and the taxation of tuition waivers hangs in the balance, all of us understand and strongly empathize with the uncertainty and concern you face about your finances. I want you to know that President McRobbie, IU’s Office of Federal Relations, The University Graduate School, and many individuals from our eight campuses have expressed their deep concerns and are actively working to remove this provision from inclusion in the final legislation. We will continue to help our Hoosier congressional representatives understand the damaging effects this act will have on IU’s professional and graduate students and higher education in general. Moreover, we have joined with our academic organizations, such as the Association of American Universities (AAU) and the American Council on Education (ACE), to assure that the full implications of the House’s proposed legislation is fully understood by our representatives in Congress, and to express our reservations about that provision. In addition to our work within the IU community, it is important to note that we are in close conversation with partnering academic societies and peer institutions on possible responses were this provision to pass. At this very moment, the Council of Graduate Schools (CGS) is holding its annual meeting and the topic of how best to address this situation is being discussed and deliberated. By seeking advice and conferring with groups like CGS, AAU, ACE and the Big Ten Academic Alliance (BTAA) we will identify actions that can and should be taken moving forward. I would be remiss if I did not extend my appreciation to you, our scholars, and your efforts over the past few weeks. The University Graduate School is proud of the work you have done to advocate for yourself and your peers and effect change on this matter. The November 29th walk-out and petition by graduate students on the Bloomington campus was respectful and powerful—Vice Provost and Associate Dean David Daleke and I were honored to experience the event. Though I have not been made aware of other campus’s participation in this national demonstration, if you took part, I hope your protests were productive and safe. Please know that our faculty and administration are united in our support of our graduate students, as the resolution passed yesterday by the Bloomington Faculty Council makes clear. When President McRobbie recently addressed the University Faculty Council, he stated, “The education we provide our best and brightest students is one of the most powerful contributions our country’s colleges and universities can make to improving our communities and our society at large. 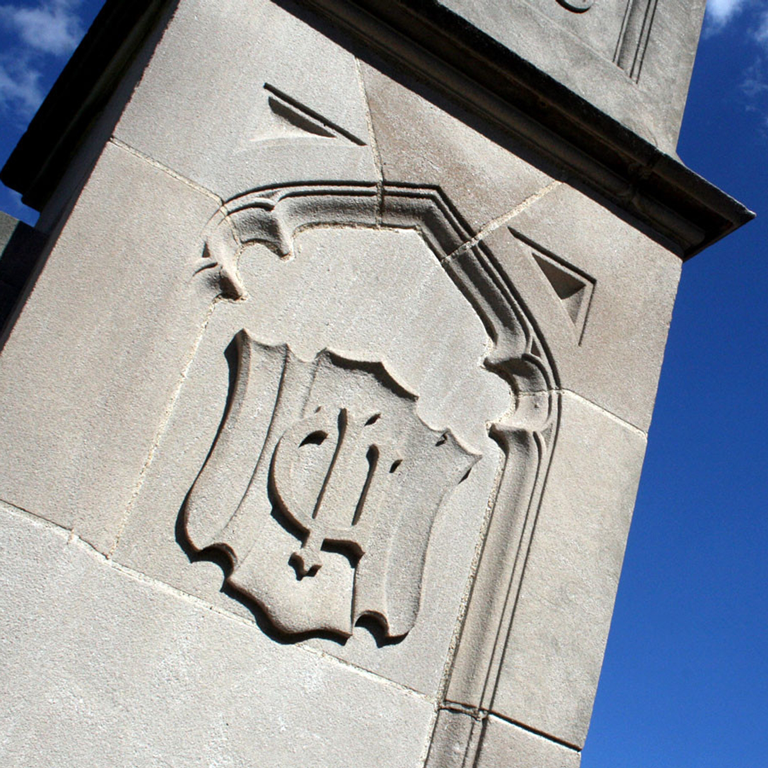 IU will not waver in its commitment to educating engaged citizens who will shape the future of our state, nation, and world.” This has been true during IU’s nearly 200 years as a public research university and will continue to be true well into the future. James Wimbush is vice president for Diversity, Equity and Multicultural Affairs; dean of The University Graduate School; and Johnson Professor for Diversity and Leadership.